He’s one of the most recognizable and respected names in electronica. He’s a ghost and an ex-pro basketball player. His name is Caspa and he’s gracing the Crescent City with his presence Saturday, February 9. 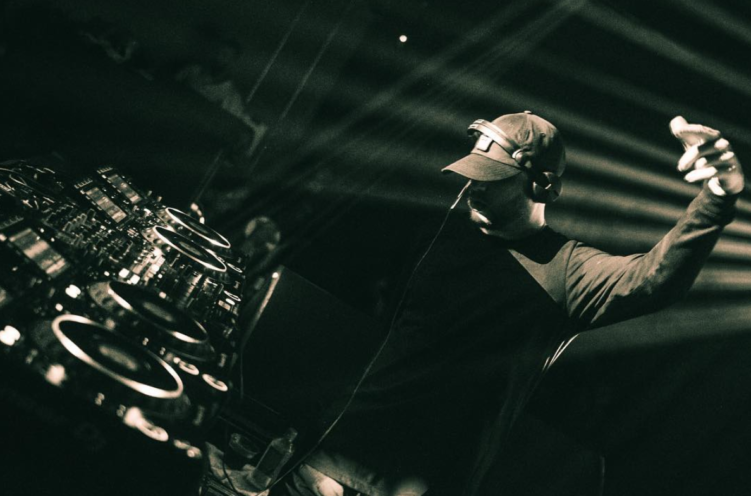 The UK dubstep lord is known for his dark, aggressive and often straightforward beats. His tracks radiate of the unabashed underground. Whether he’s melding high pitch chants with rumbling basslines in “Get Higher” or wobbling us deeper down the rabbit hole in “Deja Vu,” Caspa is guaranteed to bring a distinctive murky atmosphere to South Peters Street. The setting couldn’t be more perfect. While the Dragon’s Den is typically regarded as New Orleans’ go-to underground club, Republic NOLA has a far greater capacity and still captures the intimate, raw atmosphere in which Caspa’s thick basslines will thrive. If you’re not sold yet, opening sets by Shiver Me Timbers, who’s self-defined as a space-bass producer/DJ, and Unicorn Fukr, one of New Orleans’ most respected DJs should help. Check out Caspa’s latest mix below and get your tickets here now – a sellout is an easy possibility for a night as anticipated as this. Featured image via artist Instagram.